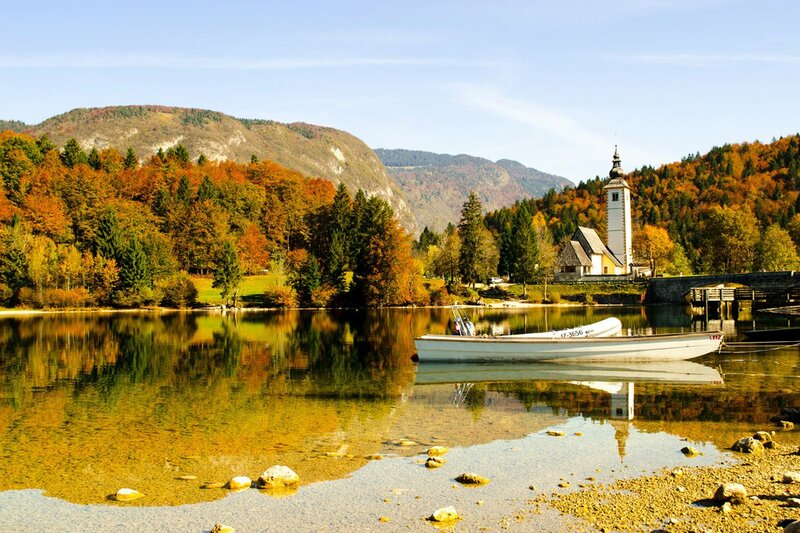 Krtina, Slovenia. Photo by / Unsplash. Before we go any farther, let's make one thing clear: We don't play favorites when it comes to travel destinations. We want to go everywhere. These are just the destinations at the top of our list for 2018. But places, like trends or people, can have their moments, fueled by forces both obvious (big cultural openings or national anniversaries) and intangible (the trendsetters are all flocking, as if by magnetic pull). Malta, still riding a Game of Thrones location site high, is the for 2018, and Mexico City is the . Jordan recently introduced the impressive, cross-country , which will make for great hiking and exploring. But as we compiled this list, we found ourselves especially drawn to destinations that feel like sanctuaries and that inspire goodwill. If you travel to recharge the senses and return home energized and engaged, these places will do all that — and so much more. 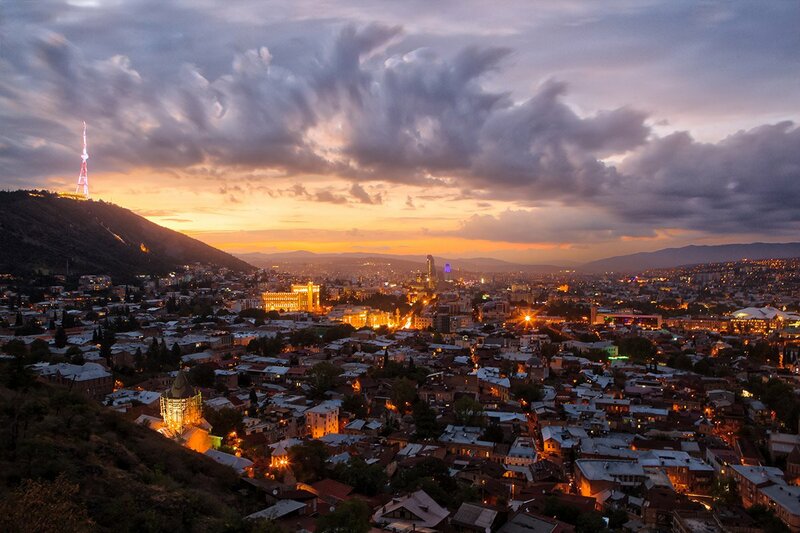 Tbilisi, Georgia. Photo by / Unsplash. Georgia and its thriving capital are on a hot streak. In 2017, the Eurasian country saw almost as many international visitors as its own population, thanks to new flight routes from various cities in Europe and interest from trendsetting U.S. travelers flying through Kiev, Istanbul, and Munich. There are more reasons to come. The impeccable dining scene showcases distinct east-meets-west cuisine and impressive local wines. The hotel scene, spearheaded by (the folks behind ), is artsy, innovative, and cool. Add to that enigmatic fashion, design, and nightlife happenings that complement a rich cultural heritage, super-friendly locals and access to the wild Alpine beauty of the Caucasus Mountains, and you have a recipe for travel magic. Sublime diving in Timor-Leste. Photo by Kate Dixon/Flickr. One of the world's newest countries (it became the first sovereign state of the 21st century) has almost no tourists. Occupying the eastern end of the island of Timor in the Indian Ocean, the area was under Portuguese rule, then Indonesian, and now uses the U.S. dollar as its legal tender — just about the only convenient element for Americans traveling here. It's tricky to get to and lacking in infrastructure. But its remote location in Southeast Asia means its coral reefs have hardly been touched — the diving is sublime, and the beaches are like Bali's without the tourists. This is a destination for trailblazers and adventurers (who travel with caution) looking for an unexplored part of the world before it goes into heavy construction mode. Tofino, Vancouver Island. Photo by / Unsplash. If adventure is on your 2018 agenda, put British Columbia’s biggest city on your radar. 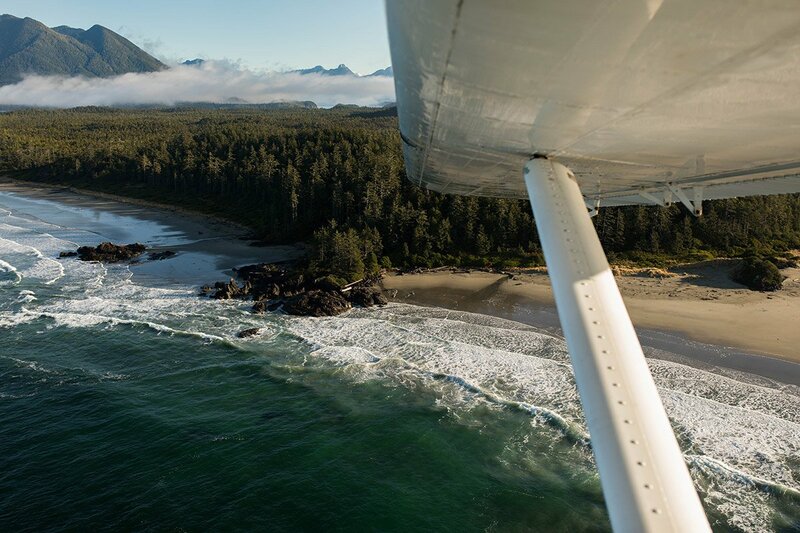 It’s a breeze to get outdoors from Vancouver: A new 45-minute flight puts the bohemian hotspot Tofino within easy reach of the city, while a 25-minute ferry makes it easy to get to the Gulf Islands, where charming new spots like on Galiano Island are attracting more than just well-heeled Vancouverites. Best of all, new nonstop flights (most notably from Sacramento, Mexico City, and Melbourne), new restaurants (, ), an impressive hotel project (), and a month-long in April make the city itself way more than just a stopover. Join the movement in Memphis. Photo courtesy of The National Civil Rights Museum. Situated high on a bluff on the Mississippi River, the city of Memphis packs a historical punch: It was a pre-Civil War way station on the Underground Railroad; birthplace of blues, soul, and rock 'n' roll; a Civil Rights landmark; and home to Graceland, Al Green's Full Gospel Tabernacle church, and the barbecue cooking world championships (part of the annual fest). April 4 of this year marks the 50th anniversary of Martin Luther King Jr.’s assassination at the Lorraine Motel in Downtown Memphis. Instead of focusing heavily on the tragedy, the is encouraging organizations around the city to use the theme "Where Do We Go From Here?" to look toward the future. March and April bring community-wide celebrations, a street fair, and museum exhibitions like the Brooks Museum showcase of. At a two-day symposium (free and open to the public) at the, a variety of national and local thought leaders will explore voting rights, 21st-century activism, and criminal justice reform. There will be an inspirational luncheon at the historic hotel (Eric Holder, Attorney General under the Obama administration, is the keynote), and storytelling at with Civil Rights icons as well as makers of the Black Lives Matter and Women's March movements. 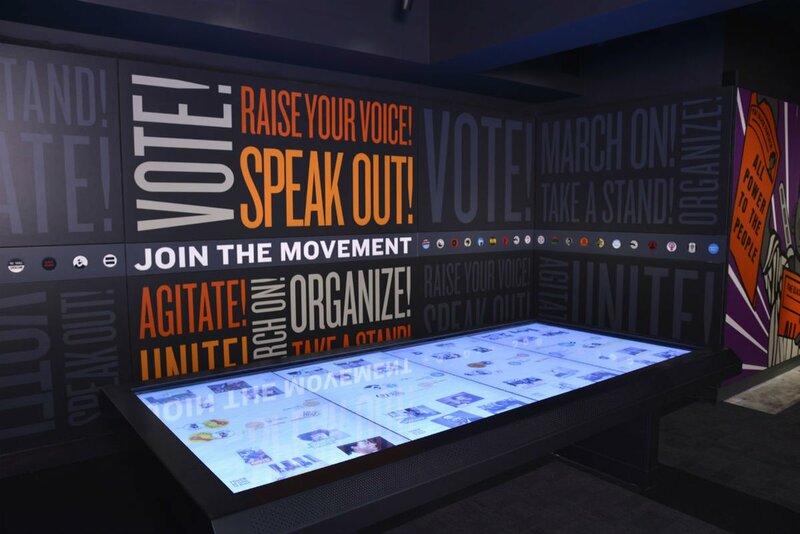 As National Civil Rights Museum president Terri Freeman points out, "While it's important to have stories from the elders, the icons respect the work of young people pushing for change." After all, King was only 39 when he died. The city is hoping to become an inspirational hub for young people right now. Above Slovenia. Photo by Larkin Clark. 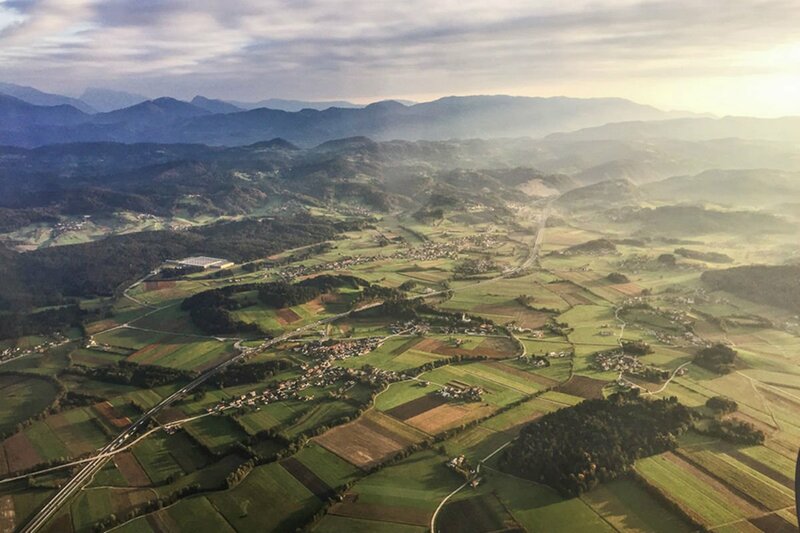 The small Central European country has been hiding in plain sight since gaining its independence from Yugoslavia in the '90s — that's despite being the only nation on the continent to claim four major geographic regions: The Alps, Mediterranean Sea, the Pannonian Plains, and the Karst limestone plateau. Seasoned skiers, climbers, and outdoorsmen have plenty to sink their teeth into everywhere, and the cool capital of Ljubljana, with its burgeoning art, dining, nightlife, and LGBTQ scenes, makes the destination particularly relevant to those with their finger on the pulse. , a hip glampsite in the south, opens this May in time for cherry season. Chef Ana Roš has spent nearly two decades revolutionizing the food of her country, and it's paying off: She was named The World's Best Female Chef 2017, and her restaurant Michelin-star restaurant, , is nestled in the Slovenian countryside. More than enough reasons for making a trip. Quatro Ribeiras on Terceira Island. 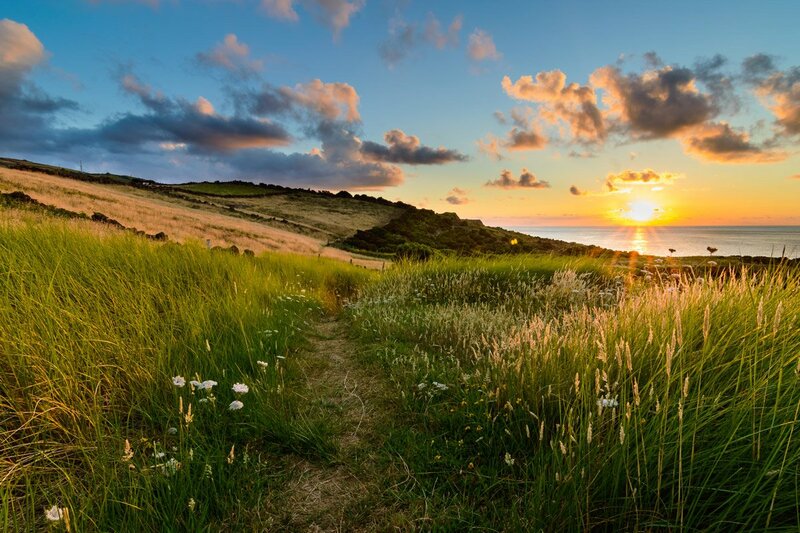 Photo by cesarmiguelcota / courtesy of Azores Tourism. If 2017 was all about Portugal, this year, the Azores, its autonomous archipelago in the middle of the Atlantic, should come into its own. The nine islands, which are connected by ferries, are an off-the-grid dream of at every level of activity — from whale watching to paragliding — and altitude — from scuba diving to mountain climbing. Little wonder that four islands (Corvo, Graciosa, Flores, and, most recently, São Jorge) have been designated . The Azores have year-round appeal, but mark the calendar for the in March on São Miguel, cultural festival that date back to the 16th century in June, and the massive fireworks show on New Year's Eve. Getting here is fast (four hours from Boston) and increasingly easy, with direct flights on from the east and west coast, as well as several European gateways. Cape Town. Photo by Ken Treloar / Unsplash. 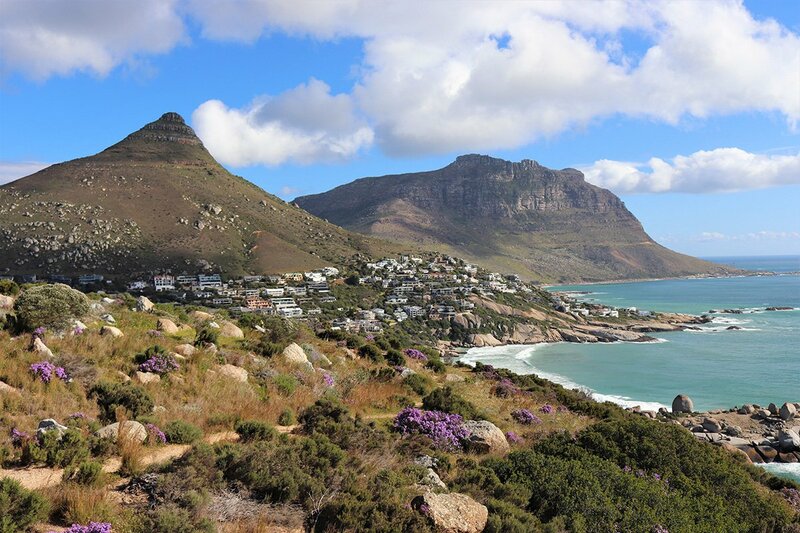 South Africa’s second most populous city is usually one stop on a packed itinerary that includes the country’s famous safari parks, winelands, and garden route, but its a destination in its own right, worth its own trip. Two major debuts in 2017 make a strong case for planning more than a one or two-night stay in the stunning port city: is the continent’s first and only museum of its kind. And on the rapidly evolving V&A Waterfront neighborhood, was one of the year’s most highly anticipated boutique hotel openings. This year, the country will celebrate the centennial of the birth of Nelson Mandela, their much-beloved first democratically elected president, which feels especially fitting in the current political climate. Change is in the air, and Cape Town is one of the world’s most exciting contemporary cities. Also worth noting for American travelers: The U.S. dollar is strong in South Africa, so your money will take you farther than it would in other countries. First Christian Church. Photo courtesy of Exhibit Columbus. 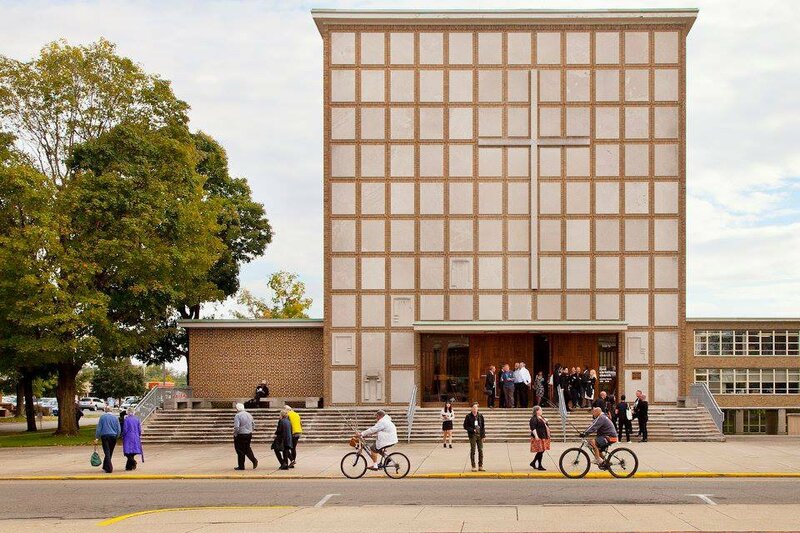 The unassuming small town — population 46,000 — is home to one of the world’s largest public collection of modernist art and architecture, including works by I.M. Pei, Dale Chihuly, and Eliel and Eero Saarinen. , an annual, three-month festival featuring eighteen interactive installations erected around the city’s famous icons, debuted this past year, attracting some of the design world’s top minds. The goal: Turn Columbus into the Marfa of the Midwest. The city’s location, an hour’s drive from the nearest airport, has preserved its unspoiled, small town charm. You'll want to see it before that changes. Photo by Eric Welch / Unsplash. If it’s wild, unspoiled nature you are after, look no further than the remote, self-governing archipelago comprised of eighteen volcanic islands located between Iceland and Norway. The rocky cliffs, postcard-worthy red cabins, and rugged natural beauty can be reached with a short flight from a number of countries, including Denmark, England, Iceland, and Norway. 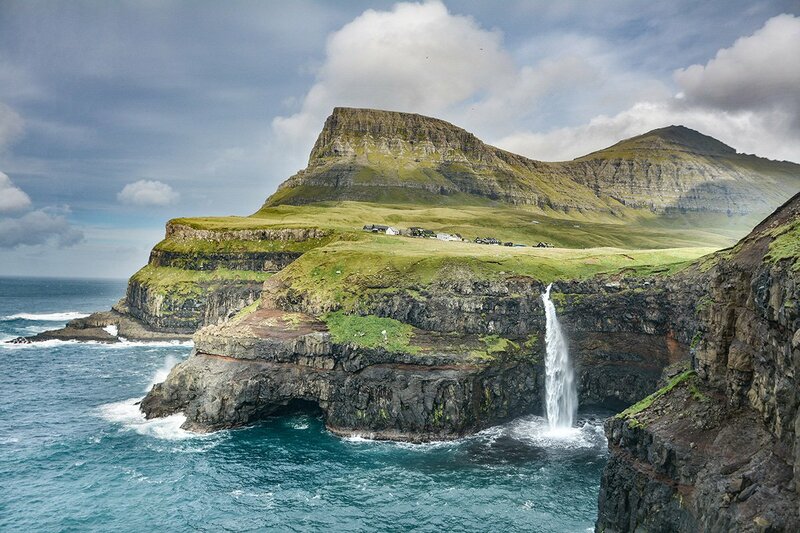 One traveler we spoke with called the Faroe Islands the “more challenging version of Iceland.” You have to work a little harder to get where you’re going, you might have to hike for hours at a time to reach your destination, and many islands remain hard to access. Since opening in 2011, , the islands’ first Michelin star restaurant has been drawing curious food lovers from all over Europe; come spring, , a new 14-room boutique hotel overlooking the island of Nólsoy, will start accepting guests. Read more on Gentedimontagna: Are the Faroe Islands the Next Iceland? 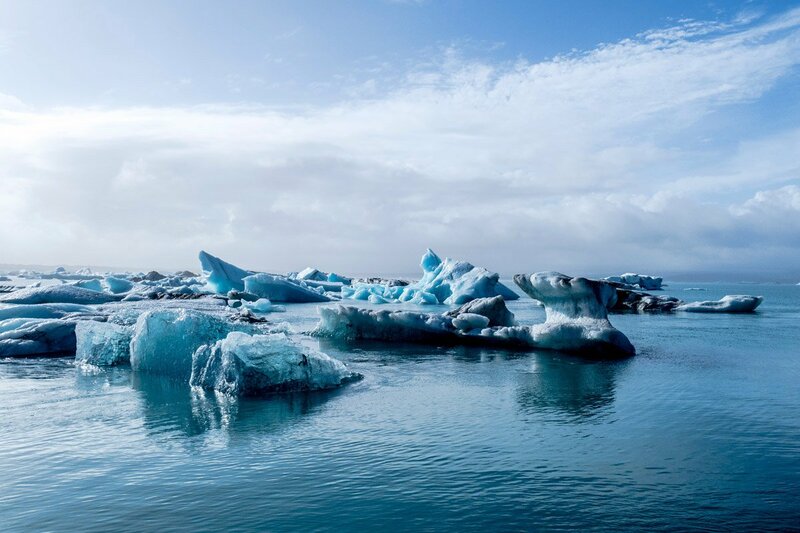 According to a recent report by the National Oceanic and Atmospheric Administration (NOAA), "long-term losses in the extent and thickness of the sea ice cover" are the new normal in the ever-warming Arctic. This will take an inevitable toll on the environment and wildlife, which means we need to see it while we still can — and to do so responsibly with travel companies that careful about their impact. For travelers, the rewards will be great: The Northern Lights and the Midnight Sun, icebergs and glaciers, majestic wildlife like polar bears and whales and sea lions. The (whose location is always shifting) region is shared by Alaska, Greenland, Norway, Russia, and Canada, but Nunavut, Canada's northernmost province, is the closest land mass. Options for staying here include , a new 12-room inn on Ennadai Lake powered almost entirely by green energy and run by a family of pioneering Arctic explorers. offers an excellent lineup of small group safaris year-round, with activities like hot air ballooning and scuba diving and accommodations in lodges and tents. Those short on time will appreciate their , with rates as low as $2,000 CAD. If you'd rather travel by sea, luxury cruises explore Norway, Greenland, Sweden, and Canada, with options ranging from 11 to 23 days. By Rail, Golden Eagle Luxury Trains' is a New Year's tour of the Northern Lights en route from Moscow to St. Petersburg. Ready to go? If you don't want to DIY, the can organize your trip for you. Drop us a line, and we'll take it from there. Узнайте про авторитетный сайт с информацией про http://progressive.ua. У нашей организации важный интернет-сайт со статьями про круассаны.